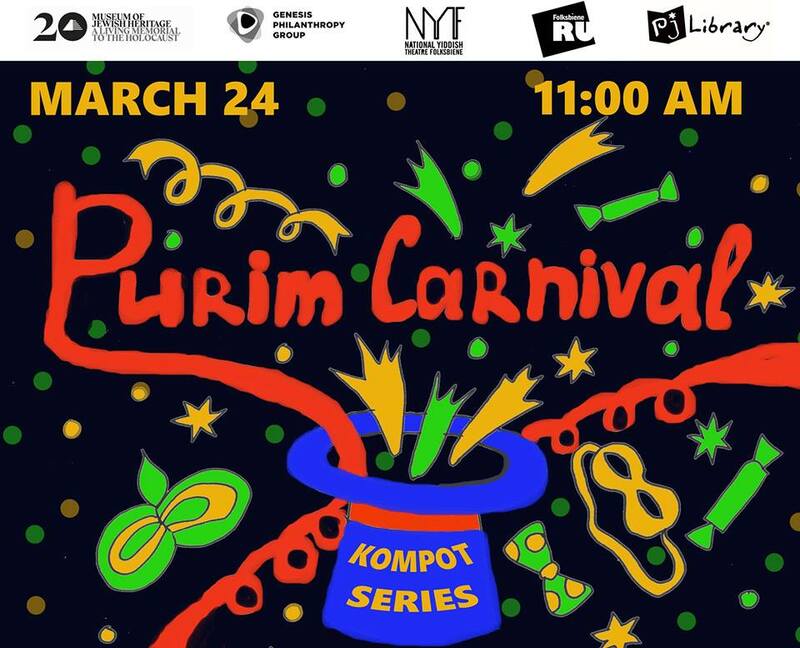 Enter the doors of colorful Purim festivities from stilt walkers to face painting to the musical group Timbalooloo who performs songs and stories and games. Then engage in the crafts of puppets and crowns and chomp down on some tasty hamentashen. Hear, taste, and feel the mood of a Purim carnival!